It is just that simple! 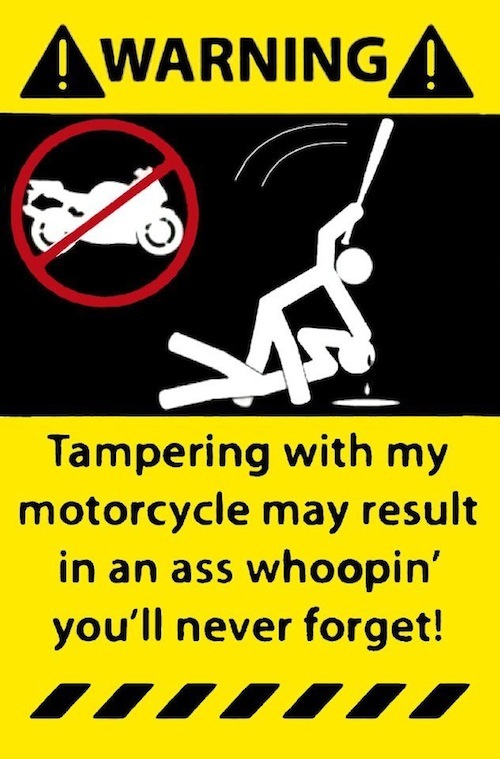 Don’t Touch My Bike! People in the region do not have a concept of Bikes, they think Motorcycles are like Bicycles, and they just want to get on them for cool pictures or act like they are riding. But it is a very different relationship that the owner has with his bike, touching a man’s bike is just as bad as touching his woman, he will do something about it, and probably with a violent result. 90% of Bikers are very friendly if you ask them to take a picture with a bike, they will take the picture for you. And if you have your kid they will probably put your kid on the bike for you to take the picture. It is two things, the bike’s can be damaged from soneone who doesn’t know what they are doing, and the bike might fall on a child if its pulled the wrong way. What drives me nuts are the moms who just send their kids to the bikes like they are play things for them and let them climb it. I have had my fair share of altercations with them and they act like nothing is wrong. Your letting a 4 year old grab on to a mchine 10 times his weight and 4 times his height, something will go wrong. One time a child grabbed my bike and burnt his hand because he put it on the exhaust pipe, he is a child he doesn’t know any better but I would expect the mother too. Then there are people from South East Asia (India & China from my Experience) who have zero concept of personal property. They see the bikes and they just want to get on it and take a picture, I have had my fair share of shouting from afar to get people from throwing their legs on the bike. 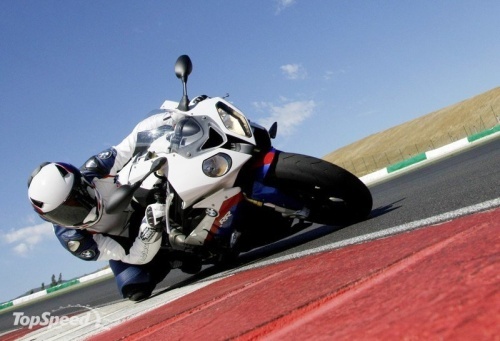 There is a special bond between a rider and his machine, that is why they take it very personally, they love and adore their machines, so if you violate his machine expect some to violate you. Right now in the market you have a lot of choices for machines, from Japanese, to Austrian, to Italian, they have all evolved into the creatures that they are today. 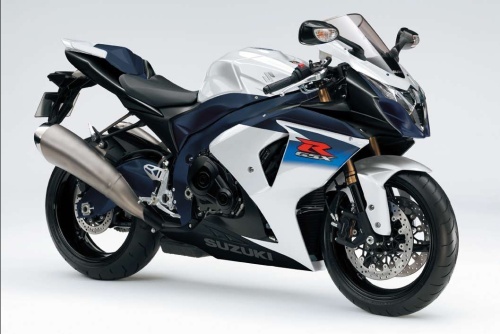 This is probably the best selection of motorcycles available in the market period, with a choice of service providers. Some sell motorcycles with a passion and some churn them out like cattle. I have managed to get most of the prices of these machines with their warranty periods, and in my opinion warranty is very important. 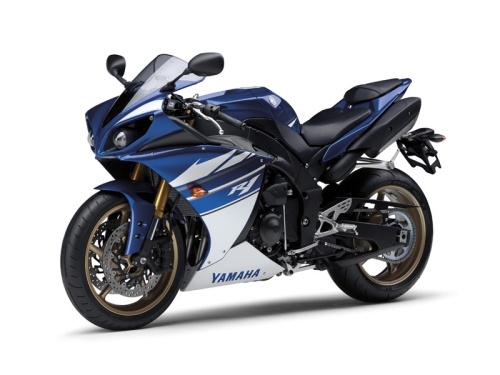 Out of the bunch Yamaha and Suzuki are the worst and they don’t really care because those machines sell themselves, but oddly enough they have gotten a lot more expensive then they were before. Who would have thought you can buy a full thorough bread Italian beauty for the same price of Japanese engineered machines. Each one of these bikes are suited for a different person, they are all far from the same but I’m still surprised when I was asking around. I’m a huge fan of Ducati and it is still one of my most favorite machines to ride, you feel like your riding a machine with an attitude of its own. 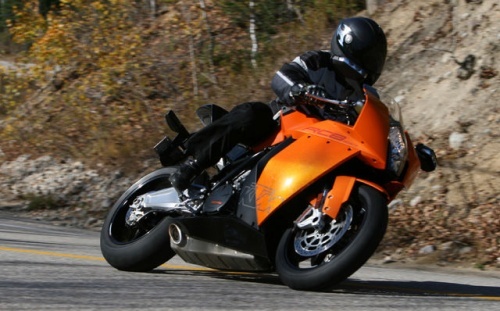 KTM came out of the corner punching with the RC8, no one expected a machine such as this from the small Austrian firm. 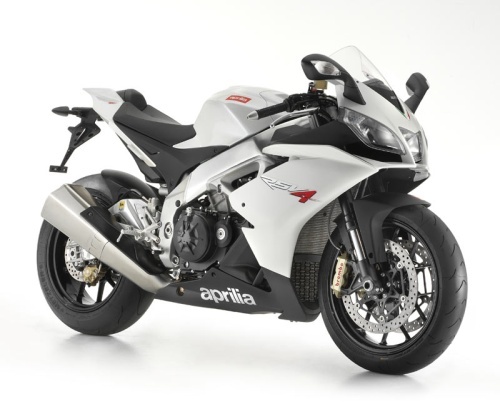 Now out of all of them the best value for riding machine is the Aprilia RSV4-R, everything about it is Italian, the engine, the look, and the attitude, it exemplifies the evolution of Aprilia and it has more meaning then the machine itself. Out of all of them I think the Aprilia is the best value for machine, why go for a Japanese with a bad service save for ZED Motors when you can go for an Italian for a 400 KD difference. 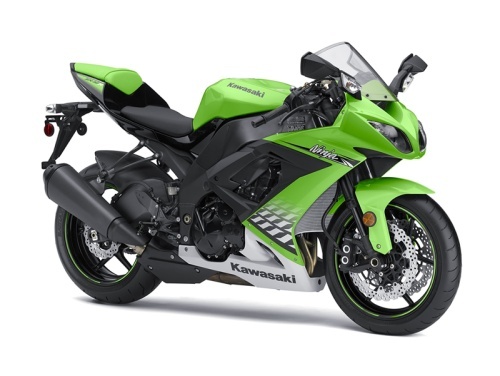 When I buy my motorcycle I want it to be from the guy who sells motorcycles not a guy who sells a Corolla and a motorcycle, out of all of the companies I would honestly only approach Tristar, Bike World, and ZED Motors. But still what a lovely menu of machines. 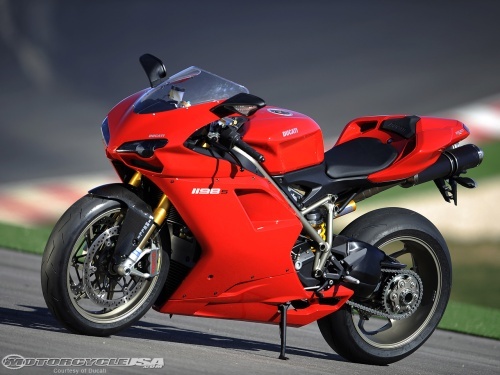 Update: Updated the price of Ducati and included the S1000RR, now thats a full menu.